Does other have same kind of fuses? As output from the pcb it will then be 2 analog signal between 0-5v and it needs 5v and gnd so the interface will be some kind of 4 pin connector(rj11 or screw terminals). 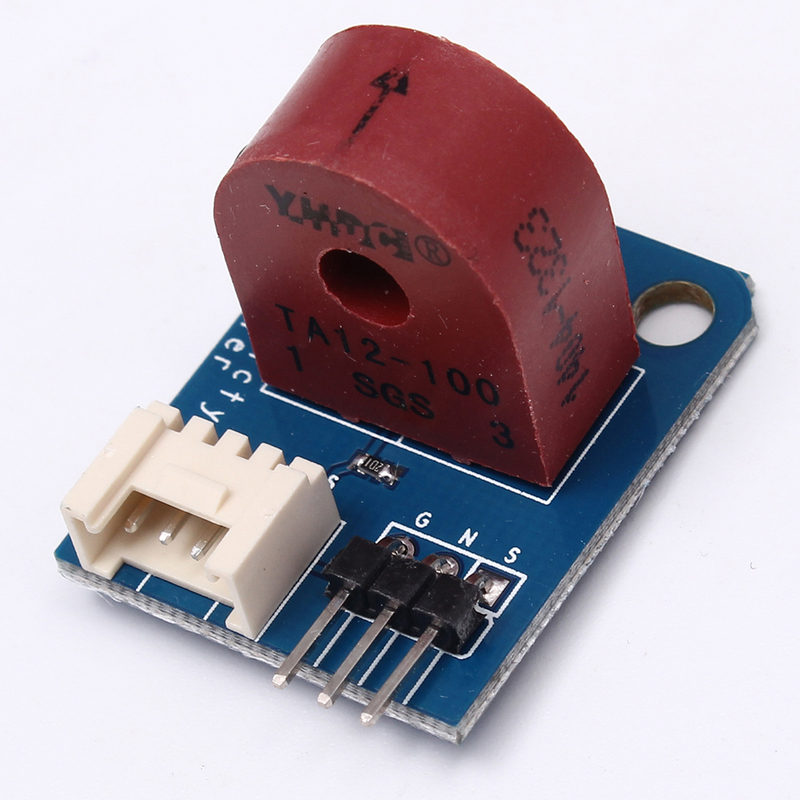 So I was wondering if others might have interest of such a sensor, then I would also like input of which sensor to use(I guess 20 A sensor such as TA12-100 for current) but what to use for voltage sensing, just resistors? I hope such a pcb fully assembled would come out below 10usd. Then lets say you have 6 fuses you wire up 6 of these pcb to one arduino nano node, which then transmit both current and voltage to the gatway. Nowadays I'm also working on this consept. Openenergymonitor building blocks are very valuable source. Your idea is right about resistors however important component is AC-AC adapter (transformer) Otherwise line voltages are deadly to play with. Transformers isolate and step down this voltage. You can dismantle a charger or buy a resin-molded pcb transformer. Input this voltage to arduino after conditioning it via circuit you posted. Current transformer selection is up to you i.e maximum current you want to measure and enough output (mV/A - bigger is better) for desired resolution. You may use same arduino to measure many current sensors and only 1 voltage sensing is enough per phase. I don't know how many of CT can be added a nano/pro in practical limits. I just have 2. Meanwhile powering arduino via voltage sensing brach is not suggested however since you'll measure main line and will have big currents, arduino won't have much effect on that in my opinion. For now just breadboard experimenting, If I design a pcb for this I'll share it. @Talat-Keleş I am not going to use 230V to power the arduino. The point is to get power you need P=U*I and for accuracy U is not 220V but varies quite a bit(210-230 typ), hence you need to measure it. we will get 20/1024 *220 = 5W resolution. In addition we need to add accuracy of sensors, so lets say 7W, so then if we pull 300W, we have only 300W+-23%..
@skatun I developed a power monitor a while ago, based on a current transformer (as shown in your picture) and a power monitoring IC (ADE7753 in my case). Accuracy is impressive over the whole range (as far as I could check without professional measurement equipment) and you can use cheap components if you're willing to calibrate the powermeter. However, this power metering IC is not isolated from mains power. If you'd like the whole solution (per fusebox) to stay below usd 10 and have a decent accuracy, using a power metering IC is probably a better solution than using a voltage transformer. A single Arduino can easily communicate with multiple power metering ICs (over SPI -- the power metering IC's only have to be polled every once in a while as they perform the measurement autonomously). @Yveaux which power meter ic do you suggest? As I said, I settled for ADE7753. The datasheet is quite a read, but it performs very well. or this one, but it seems to output serial data, how many software serial can you have on one arduino?